Through the generosity of friends, La VIA has received sufficient funds to purchase the property, as donations have come in directly to La VIA also! Praise God! Thank you for helping make this dream a reality! Word Made Flesh Moldova is called to love and serve Jesus in community among vulnerable children and their families. 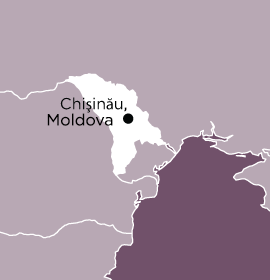 Nestled between Romania and Ukraine, Moldova is one of the smallest of the former Soviet Union’s republics. Dancing sunflower fields and rolling vineyards cover much of this beautiful country, a country whose people are seeking to understand who they are and where they stand in the world after being tossed unrelentingly among the hands of multiple powers in recent history until gaining independence in 1991. 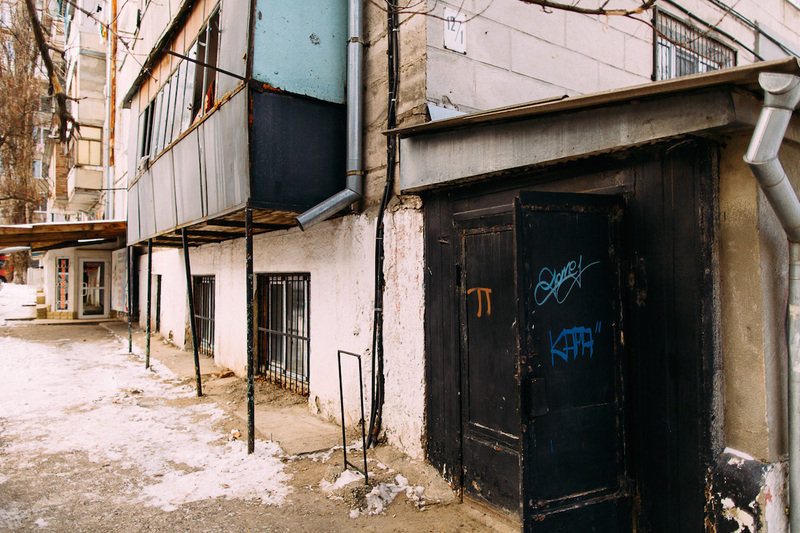 As a sign of the presence of the Kingdom of God, WMF Moldova seeks to love and serve Jesus in community among the most vulnerable of the poor: children at-risk and their families. Word Made Flesh vision is “a transformed world in which each person is loved, valued and empowered and in which each person has equal opportunities to integrate into and to actively function in society, thus achieving his or her full potential.” WMF Moldova is a nongovernmental organization that builds community among the vulnerable and the marginalized: children and their families. We create a space of respect and hope, offering equal chances of holistic healing and recovery through practical activities such as art, music, moral-spiritual education, homework help and counseling that all contribute to the children’s and families’ rehabilitation and integration into society. Since March 2010, we have been carrying out our activity in partnership with a school in Chisinau through a special program of extracurricular activities for approximately 60 socially-vulnerable children that includes art, music and play therapy, activities that promote the socialization of the children (life skills, moral-spiritual education, outings in the city, positive discipline, nature discovery), development and encouragement of creativity, supplementary homework help and individual assistance for children who have difficulty reading and writing.